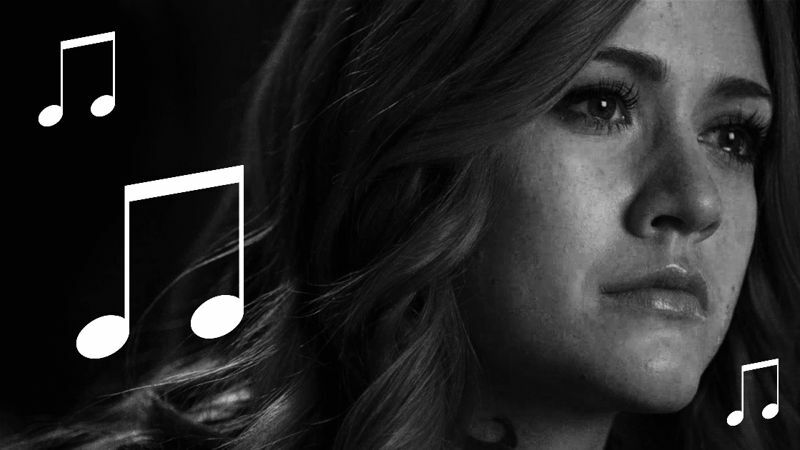 The Music From Episode 202 Will Give You ALL The Feels And More! 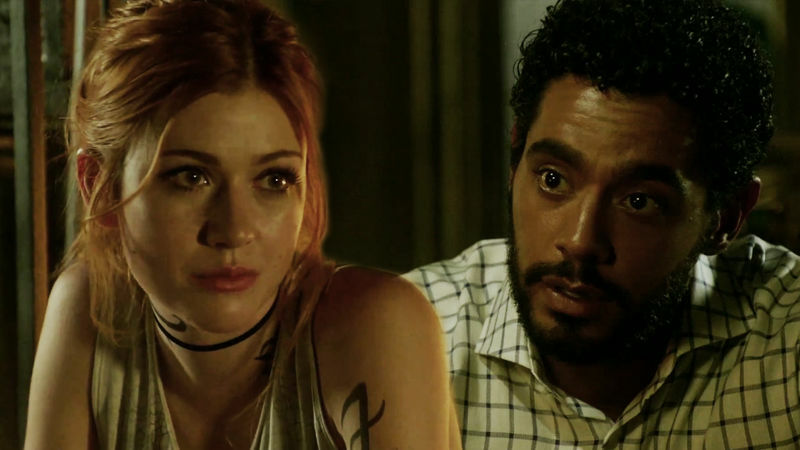 Clary Is Back At The Insitute, But Where Is Jace? Watch This Episode 203 Sneak Peek! 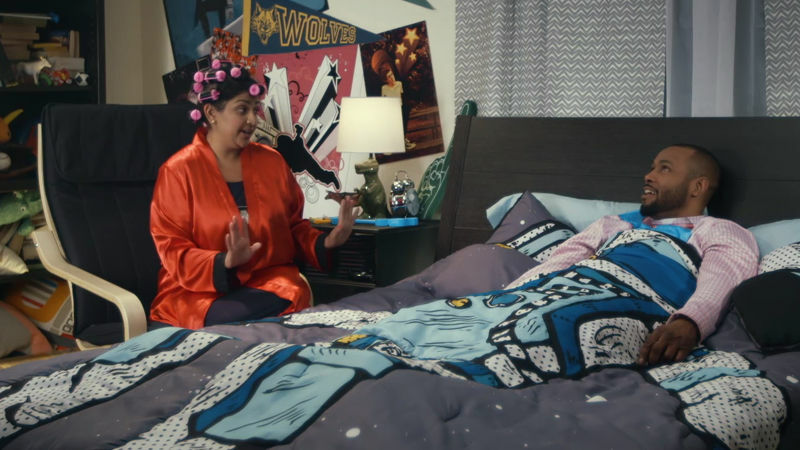 You Will LOVE Time For Bed: The Hilarious New Digital Short Available To Watch NOW! Take A Look Into Your Future! Find Out What Will Happen To You In 2017! 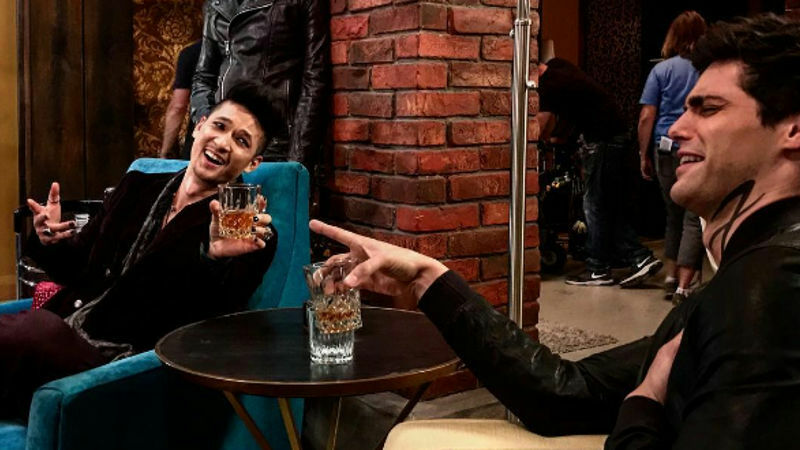 11 Times This Week The Cast Of Shadowhunters Proved They Have Amazing Lives! 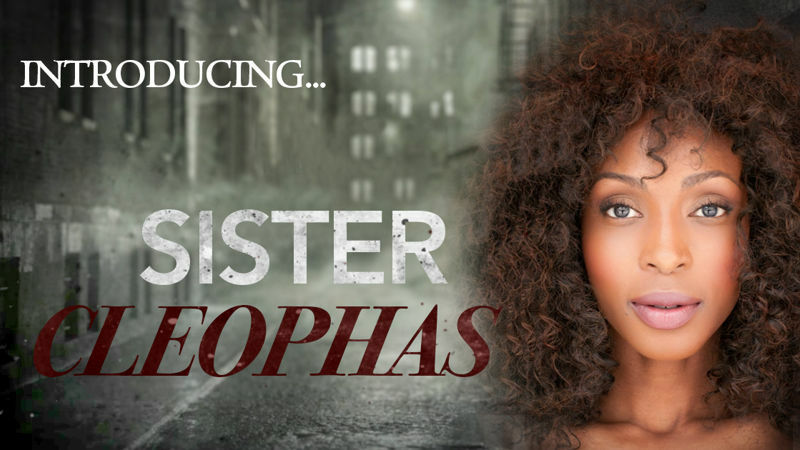 Casting Announcement: Lisa Berry Will Be Playing Sister Cleophas On Shadowhunters! 8 Awesome Facts You Might Not Know About Carter Jenkins! 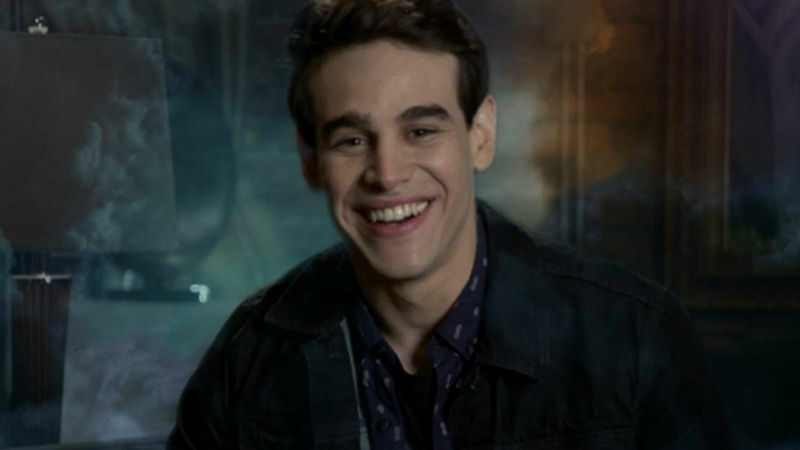 Alberto Talks About His Cat In This Cutest Exclusive Video You Will Ever See! 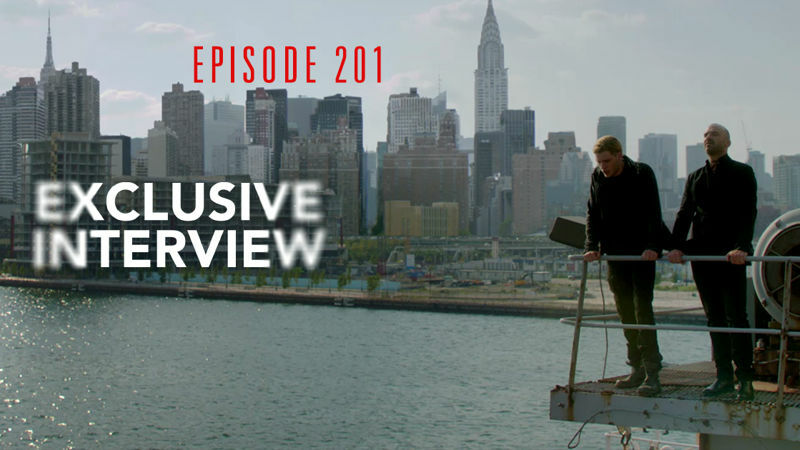 EXCLUSIVE: Executive Producer/Writer Michael Reisz Discusses The Season Premiere!! 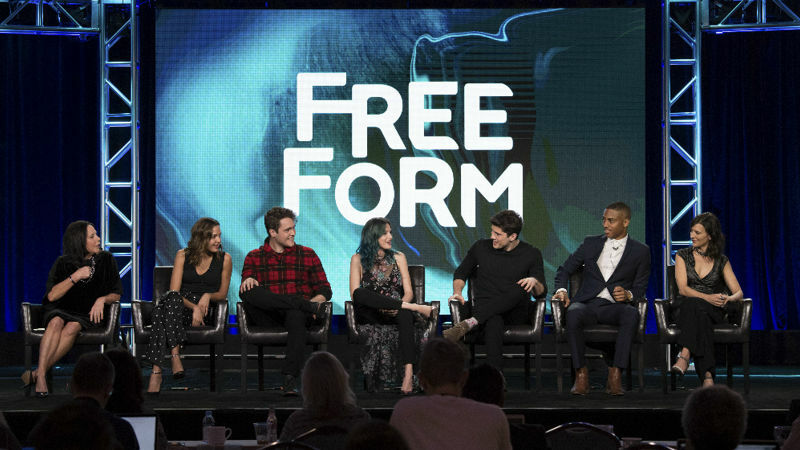 Catch Up With Everything That Went Down On The FIL Cast's TCA Panel! HUGE NEWS: Season 2 Of Beyond Has Just Been Announced! 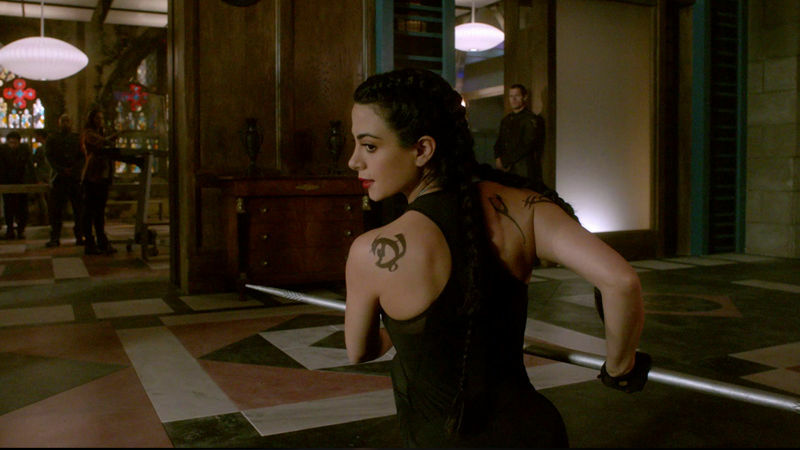 Shadowhunters: What Kind Of Shadowhunter Would You Be? Choose Your Own Path! 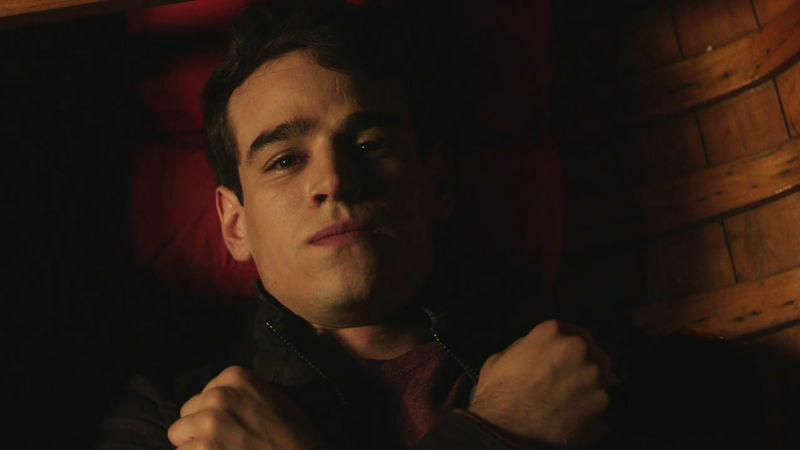 Shadowhunters: Do You Think Simon's New Home Is Suitable For A Vampire? 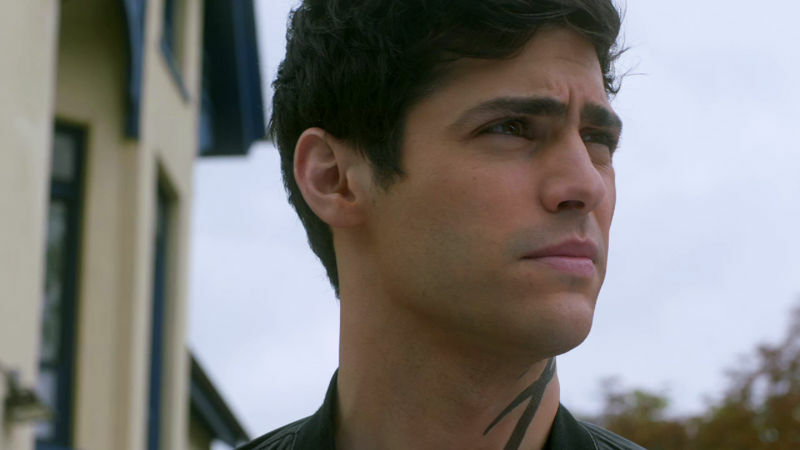 Shadowhunters: This Episode 3 Trailer Puts Your Fave Parabatai To The Test!